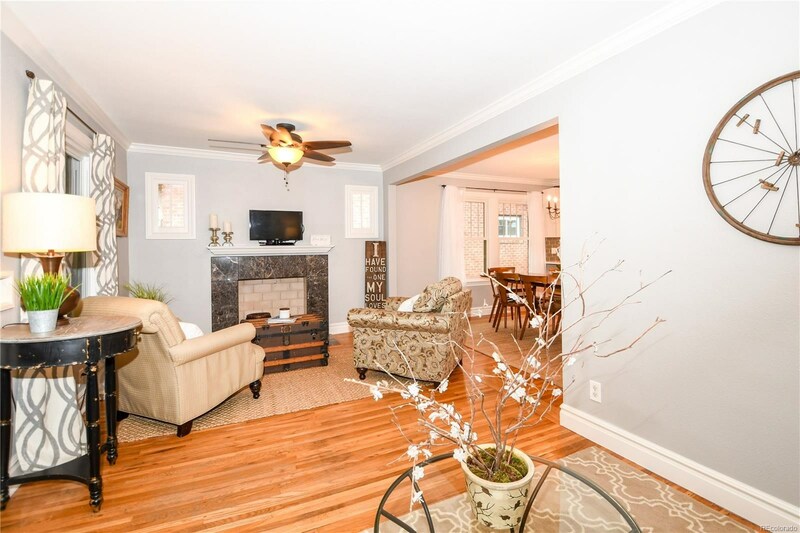 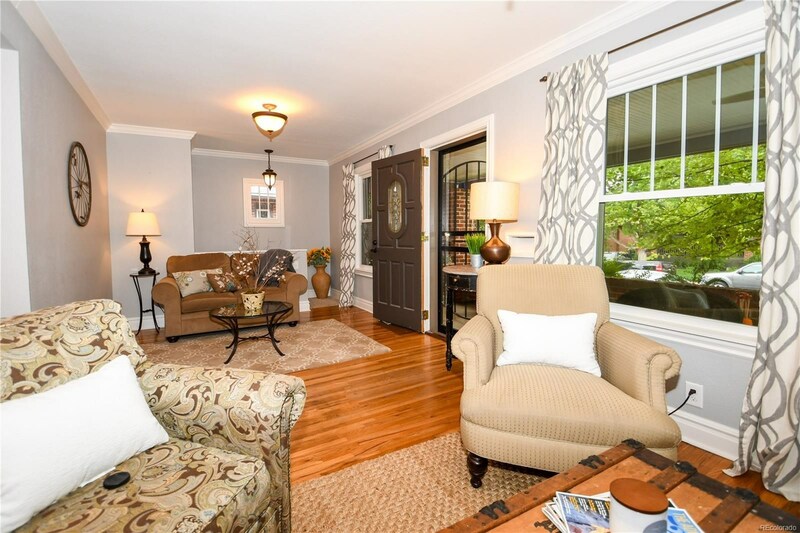 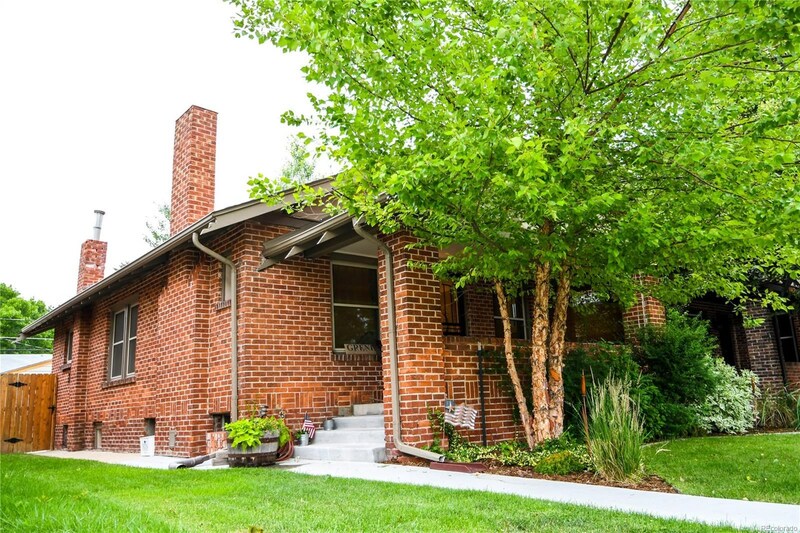 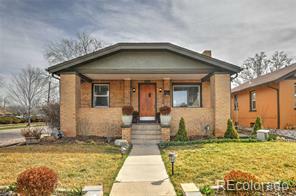 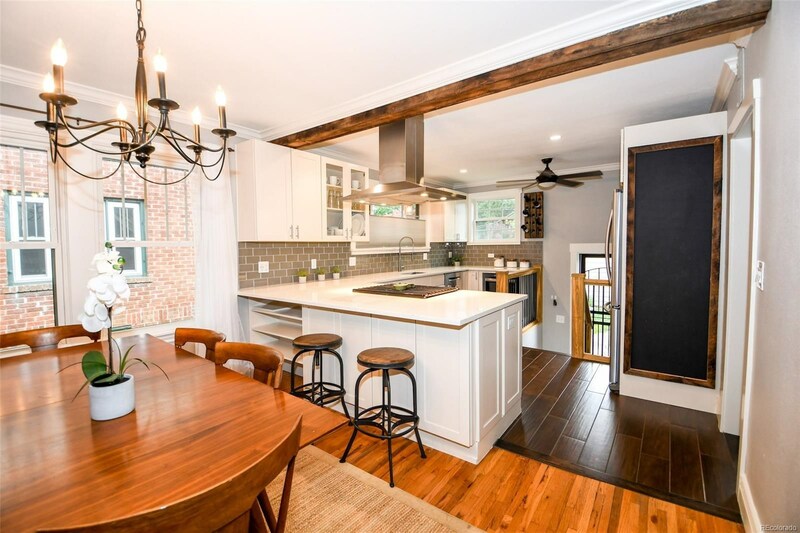 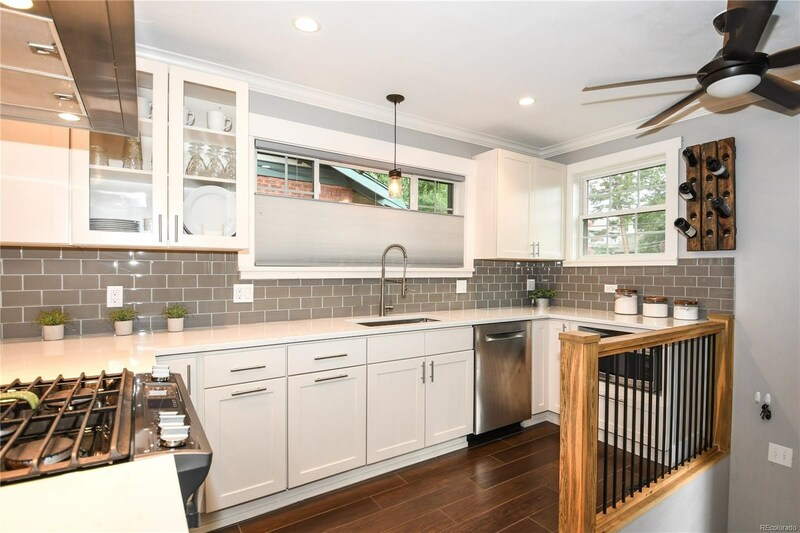 You'll love this upscale highly sought after bungalow amidst the always-captivating Congress Park. 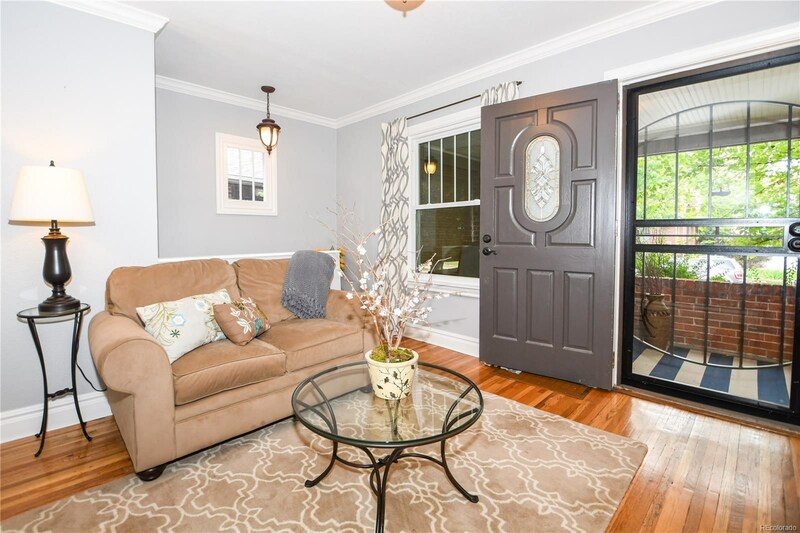 Spend your summer mornings in the back yard with a fresh cup of coffee and your winter evenings snuggled up by the stone fireplace with a good book. 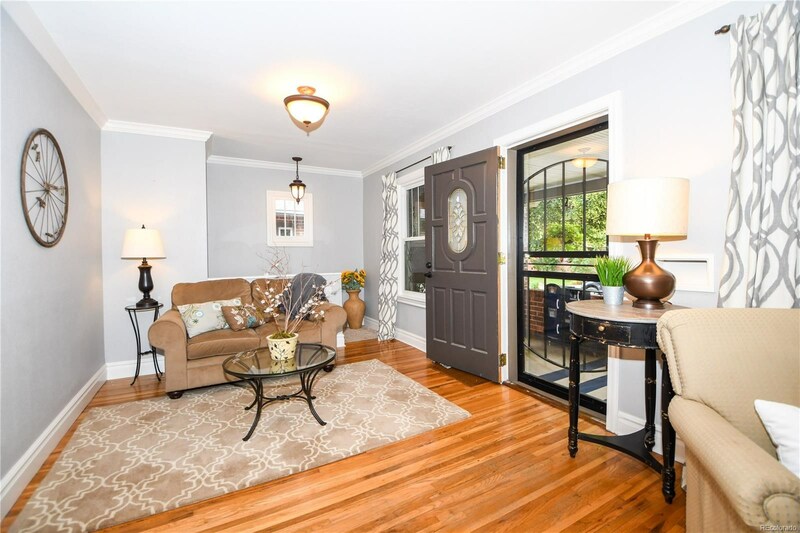 This is the home you've been dreaming of! 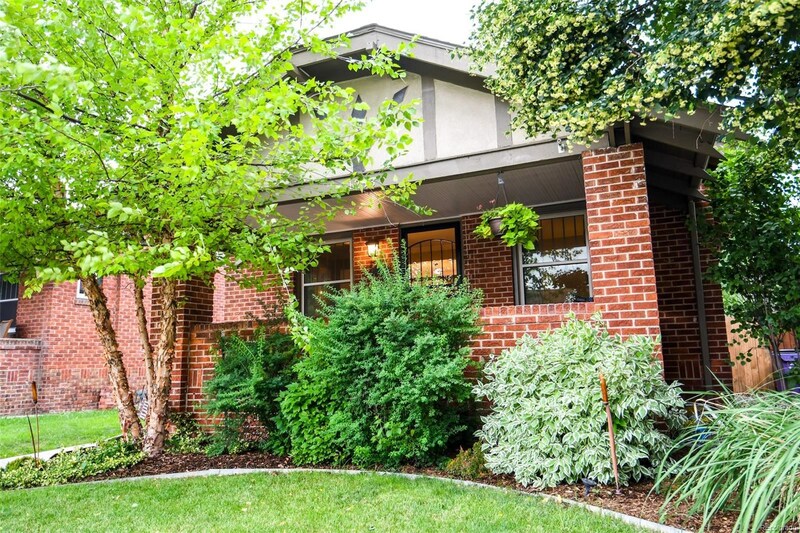 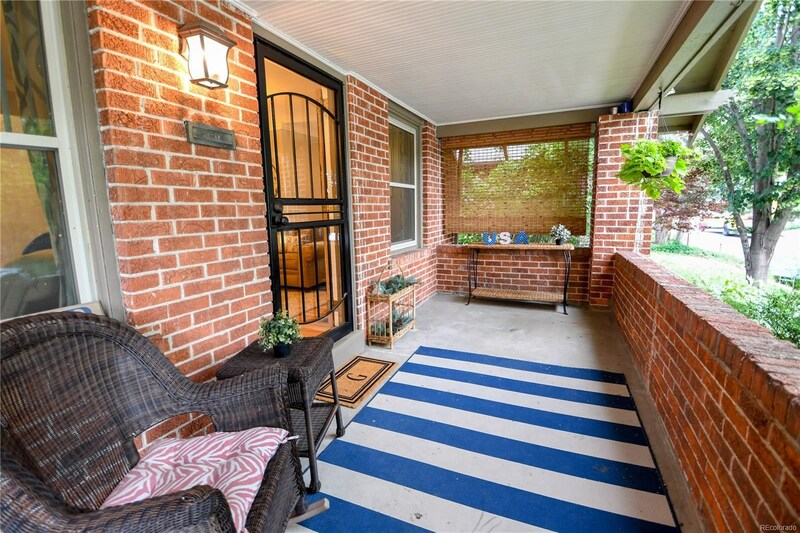 Perfectly situated in Denver on the outskirts of Downtown and Cherry Creek, just a short walk to Trader Joe's, Snooze, Chessman Park and minutes from the 9th and Colorado development. 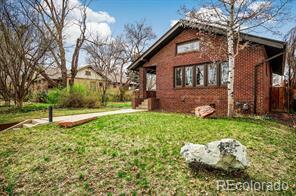 This house offers everything that a homeowner needs to maintain a lively and exceptional lifestyle. 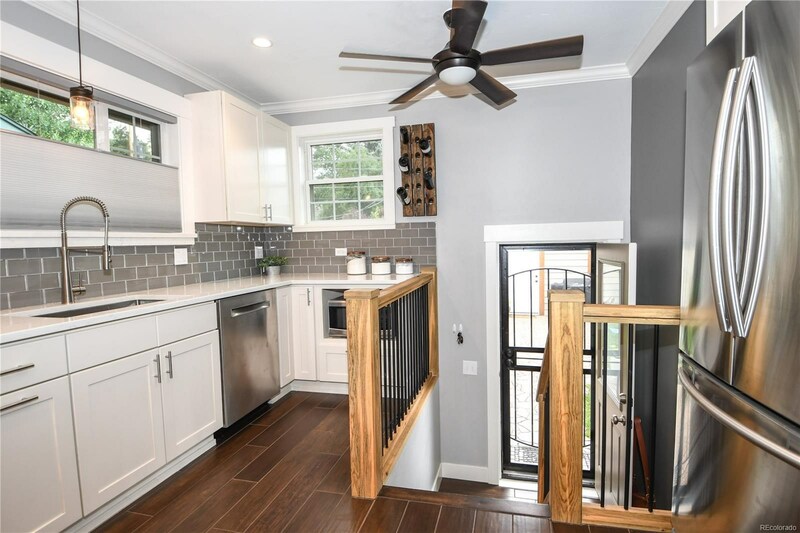 This house is Incredible. 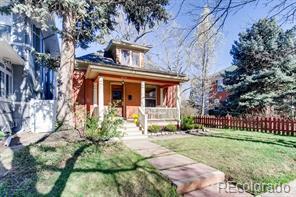 **We are the "FEATURED HOME" in the Denver Post Real Estate Section on Sunday! 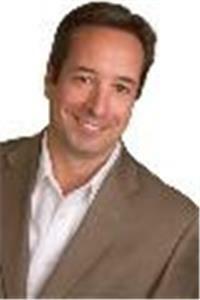 **Act NOW and get into the home that will carry you into your best future!